Manchester is a city that is going places, and this is reflected in its vibrant nightlife. The “Madchester” phenomenon that took the world by storm in the late 80s and 90s, with bands such as the Stone Roses and Happy Mondays, has had a lasting impression on the city. In fact, it is fair to say that it has played a major role in making Manchester the hotspot it is today when it comes to attracting live music talent. It is also an easy city in which to get around, with a safe and reliable public transport system. So leave the car at home and call a taxi in Manchester as the city is waiting to show you the night of a lifetime! From underground dance music clubs to contemporary theatre, there is certain to be something to appeal. 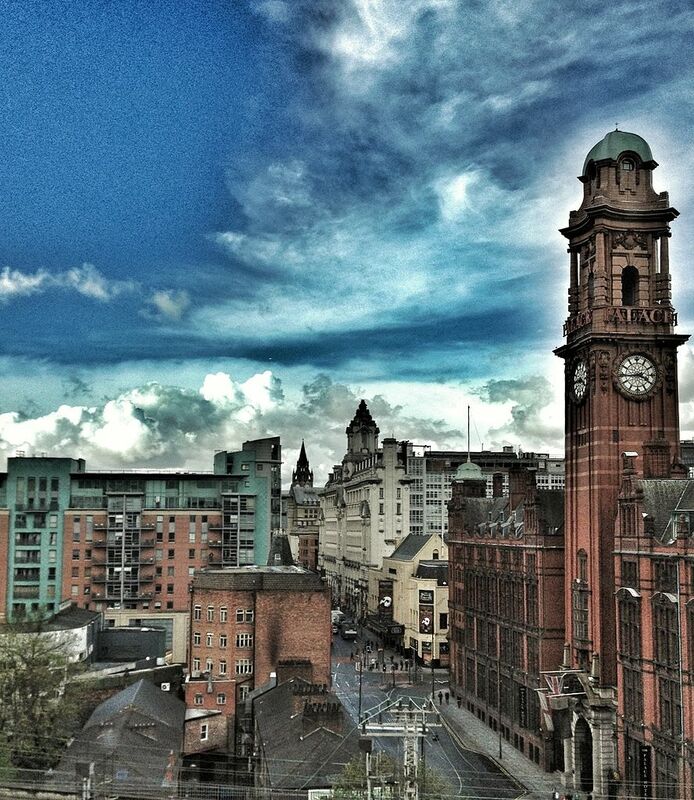 Let’s take a look at five areas of Manchester you just have to explore. Redeveloped in the early 2000s, Spinningfields is the place to come for a sophisticated cocktail or a fancy restaurant meal. There is a choice of great restaurants and trendy bars, including Artisan, Zizzi, Wagamama’s and Lawn Club. In 2013, it was voted the most family-friendly location in the city, so is the perfect spot for a “safe” night out. If Spinningfields seems a little tame for your tastes, you could always move on to the more bohemian Northern Quarter. Here, you will find a huge variety of independent bars, pubs and clubs where you are sure to find something that will appeal. Whether it is a choice of cask ales in quiet surroundings or Tequila slammers to a backdrop of house music, the phrase “something for everyone” was never so apt. Most of the bars are around the crossroads where High Street meets Thomas Street, but also take a walk along Oldham Street and Tib Street. Popular spots include Kosmonaut, Hula and The Mint Lounge, but there is so much to choose from, and half the fun is to make your own unique discoveries. This row of bars features some well-known chains, located in converted railway arches. The area is popular with, but not overrun by students and features names such as Pitcher and Piano, Revolution and Baa Bar. Check it out, and if it’s not your thing, you can always walk the two minutes to Deansgate itself, where there is a wider range of bars and clubs. Oxford Road has a similar laid-back vibe to the Northern Quarter and is the place to come for live music. There is a huge choice of bars and live venues, and if you are looking for a big night out, then search no further than Sound Control, Gorilla or Black Dog Ballroom. Great food, a range of drinks and fantastic live music, you’ll find it all here! Manchester is almost as famous for “The Village” as it is for the Trafford Centre. This canalside area is packed full of lively bars and restaurants. Take a wander round in the summer months, and you will experience a carnival atmosphere unlike any other. Really not to be missed for a unique night out among Manchester’s most colourful crowd.